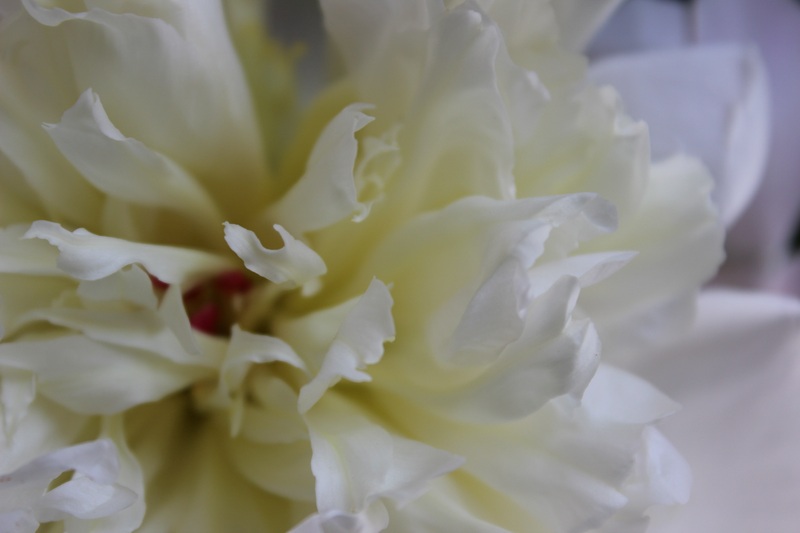 This peony is really pretty with large, soft pink petals peeling back to expose the ruffled cream petals within. They look great in a vase and they smell nice too. 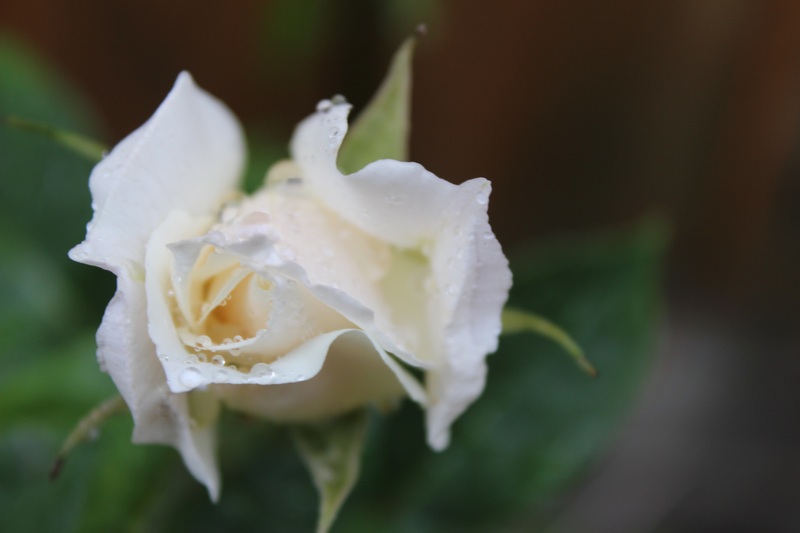 I love roses and the white ones I find especially elegant. This beauty is growing in our garden which I luckily can admire everyday.